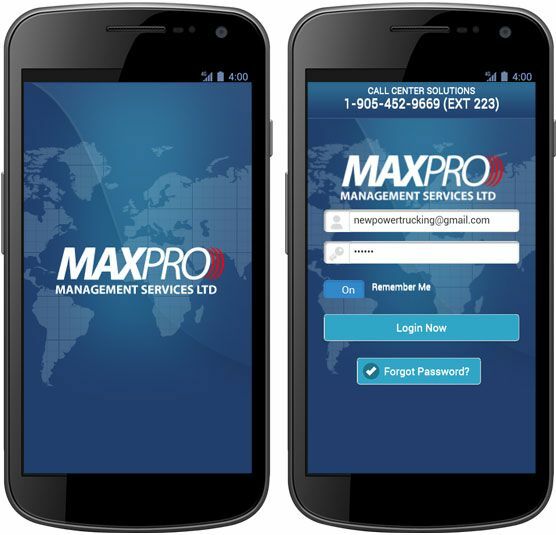 MaxPro Management is a free business application compatible with iOS and Android devices. It is owned by MaxPro Management Services Ltd., a Canada-based company providing a complete suite of Outsourcing Solutions across several industries. Developed on PhoneGap framework, the app allows the transport companies holding MaxPro Fuel Cards, to easily and quickly access their member folder, track real-time data, manage fuel card transactions, and do much more.